Getting that true home cinema experience has been the dream of many a couch potato for years. 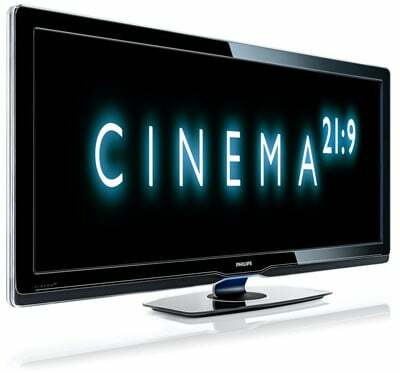 But it will soon become a reality for some, because Philips’ Cinema telly will soon arrive in Blighty. The TV – which Philips claimed is the world’s first set able to offer a true cinematic display in your living room, thanks to its 21:9 aspect ratio – will hit UK shops in June. But, as you’d probably have guessed, the set’s a wee bit more expensive than the average cinema ticket. It will set you back a cool €4000 (£3535/$5044).